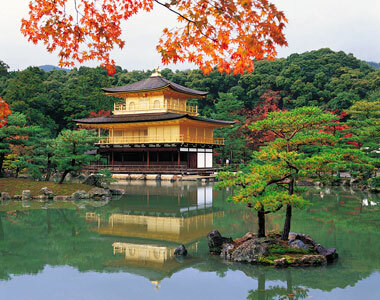 Kyoto served as Japan’s capital and the emperor’s residence from 794 until 1868. It is now the country’s seventh largest city with a population of 1.4 million people and a modern face. Kyoto is a magical city. It sounds sugarcoated but it’s true. With 400 shrines and 1,600 Buddhist temples visiting Kyoto feels like time travel. Even its entertainment districts feel like something from the past ― a mysterious world of geisha and tea houses. Kyoto has so much to offer that attractions that would be significant in another city can go mostly unnoticed.